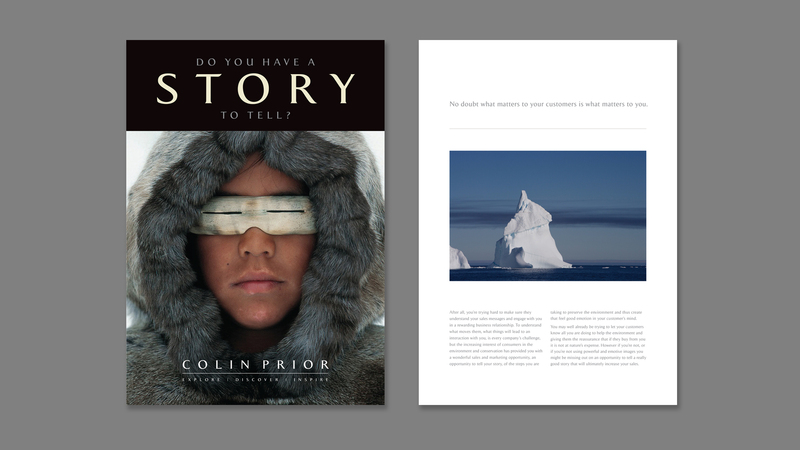 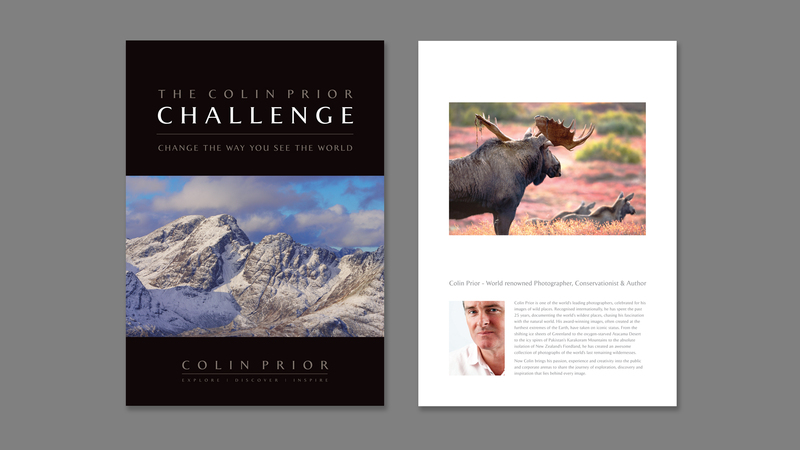 Colin Prior is one of the Worlds leading landscape photographers. 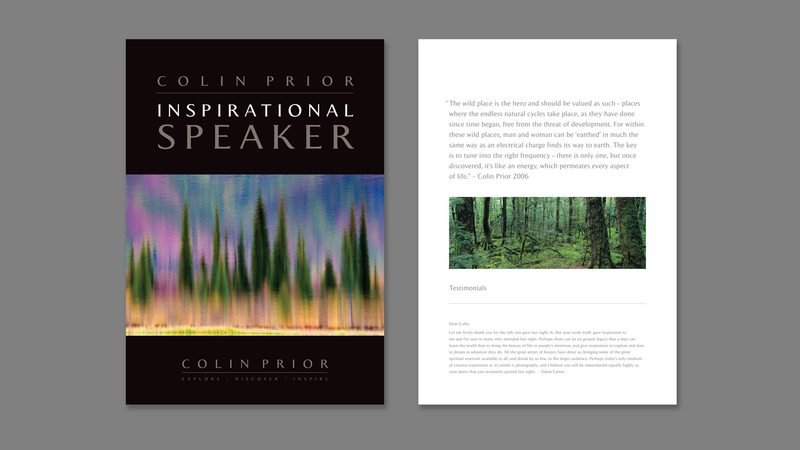 He commissioned us to come up with a range of promotional mailers for a series of motivational and instructional lectures and courses. 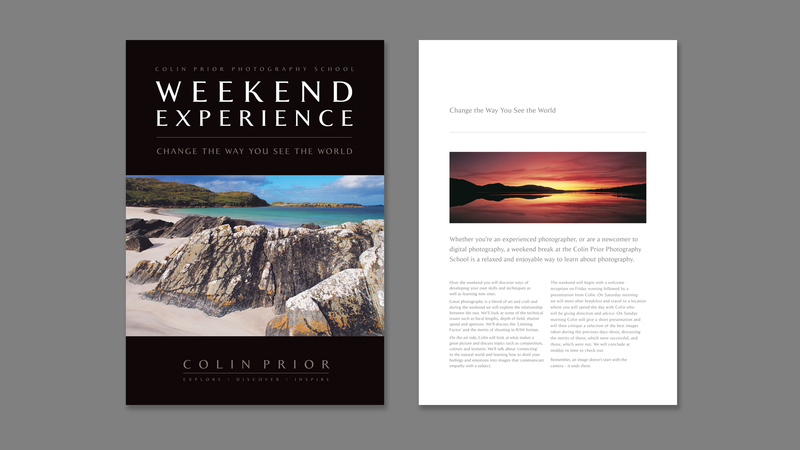 As with everything that Colin shoots the really beauty lies within his stunning images, so we just let those images define and design what is meant to be around them.